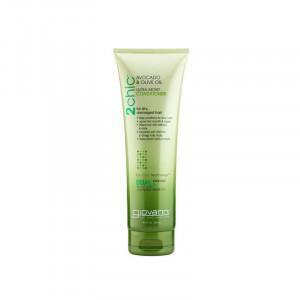 Thayers Cucumber Witch Hazel Toner 355 ml. 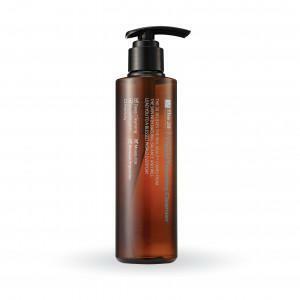 Thayers Rose Petal Witch Hazel Toner 355 ml. 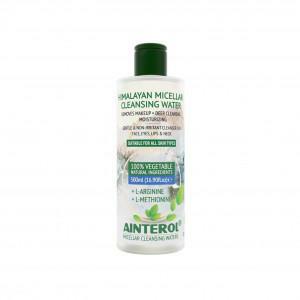 Thayers Unscented Witch Hazel Toner 355 ml. 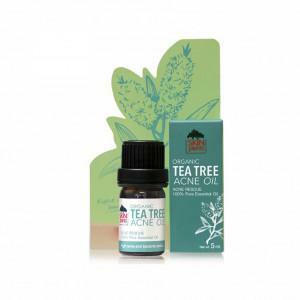 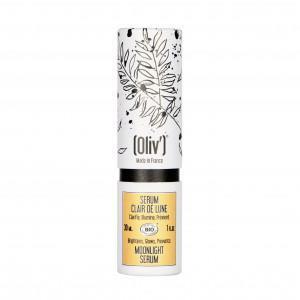 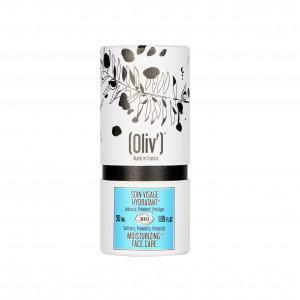 Oliv | Blooming Face Care 50 ml. 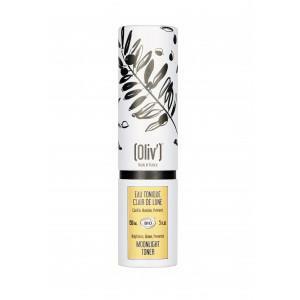 Oliv| Anti Ageing Elixir 30 ml. 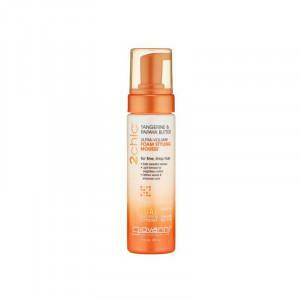 Kindness Freedom Invisible Water Fresh SPF50+ PA++++ 30 ml. 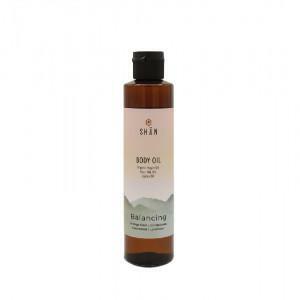 SO'BIO ETIC - ORGANIC PURE ARGAN OIL-100 ml. SO'BIO ETIC - HYDRA ALOE VERA HYDRATING SERUM 30 ml. 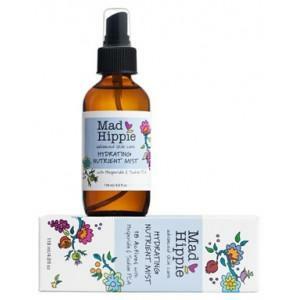 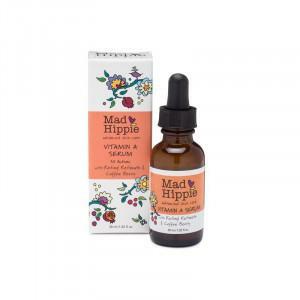 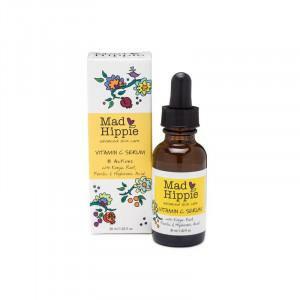 Mad hippie Vitamin C Serum 30 ml. 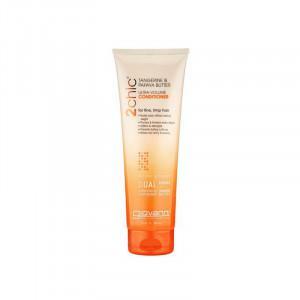 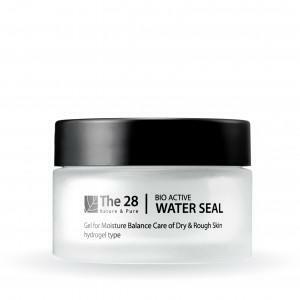 + Juv Water Gel UV Protection SPF 50 PA +++ 30 ml. 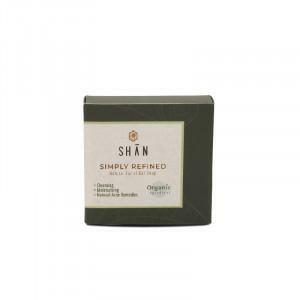 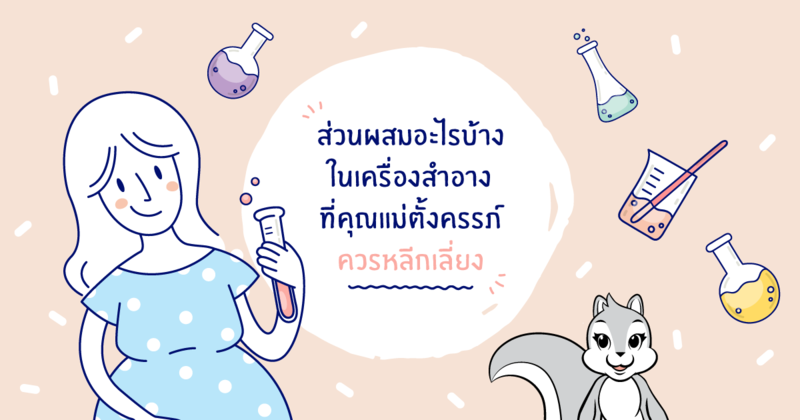 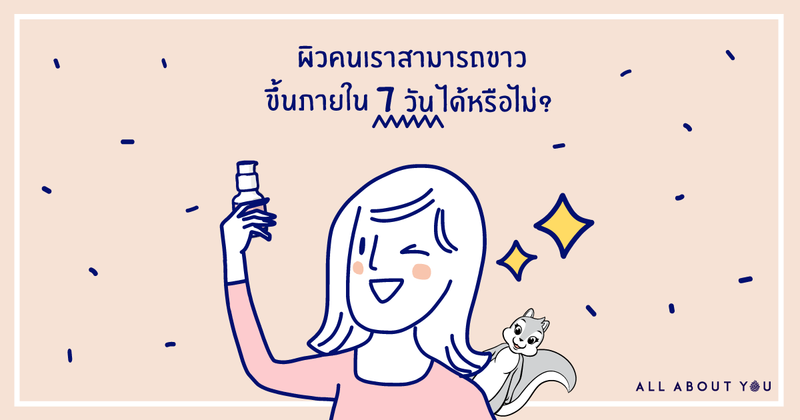 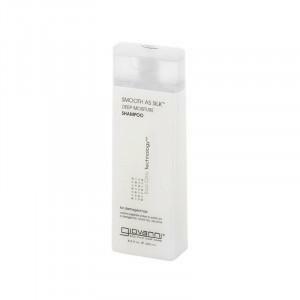 SHAN Happiness Body Wash 265 ml. 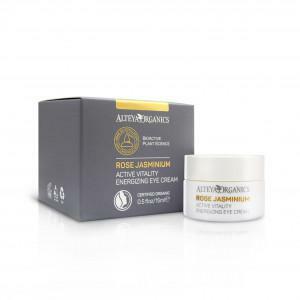 Maricha I Organic underarm cream 30 ml. 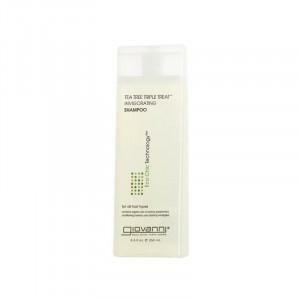 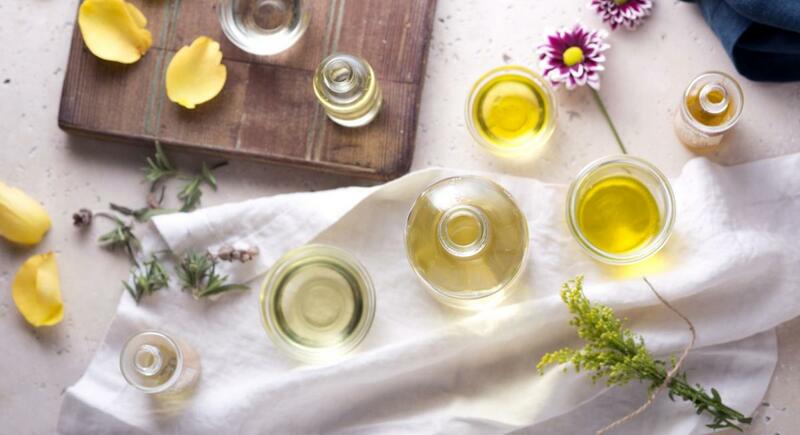 When using continuously, can help tighten the underarm skin’s pores to reducing sweat and odor, skin appear smooth and brightening. 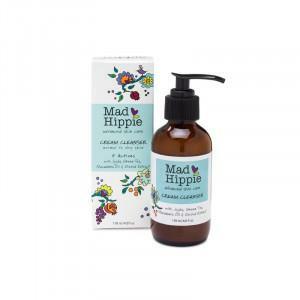 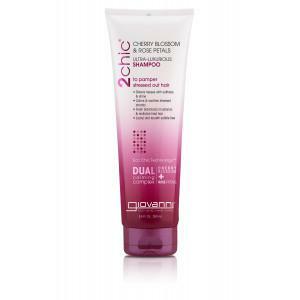 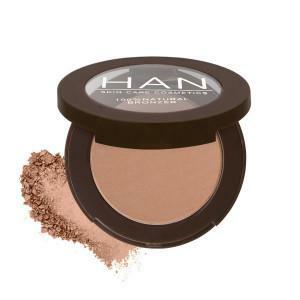 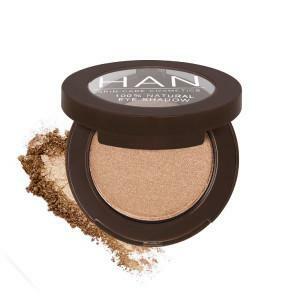 Han | Lip Gloss 8 g.
Gla Nature | Purifying Liquid Body Cleanser 400 ml.